Dr. Shobhit Kumar is the Chairman of Shobhit University and the Managing Trustee of NICE Society. He is a visionary social worker. He is involved in rural development, through providing employment oriented technical education and medical facilities to Below Poverty Line families & others in the rural areas where there was no facility of such nature was available since independence. By virtue of his vision of developing institutions and hospital in these areas a direct impact is achieved in generation of economic activities i.e. increase in standard of living and some people who have been migrated from their villages for search of job now they are coming back to see the more employment opportunities in their native villages. 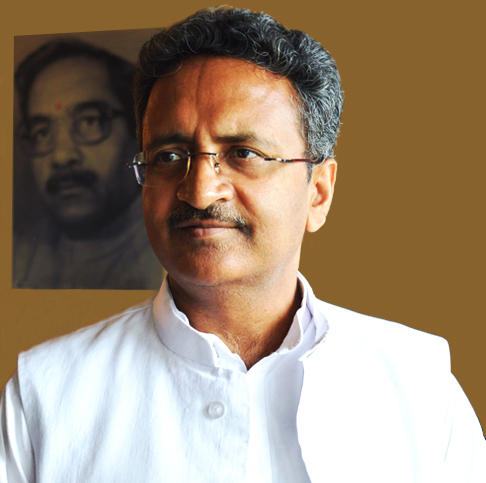 Dr. Shobhit Kumar is also the Managing Trustee of Shri J.P. Mathur Charitable Trust. The Trust is a social voluntary organisation serving nation through its various activities since its establishment, under the guidance of Shri Lal Krishna Advani Ji and Shri Arun Jaitley Ji along with other trustees. 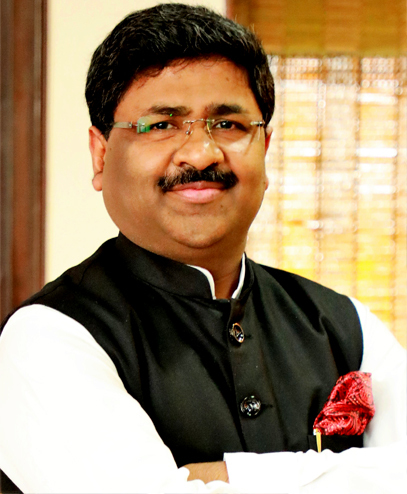 Shri Kunwar Shekhar Vijendra is the Chancellor of Shobhit Meerut and Shobhit University, Gangoh and is the Founder- Executive Trustee of NICE Society Trust, a not-for-profit organization. To meaningfully contribute towards the social upliftment, economic growth, employment generation, empowerment and overall development of youth on a sustainable basis, he volunteered to work full time with NICE Society Trust. For the last 28 years, he has been instrumental in the development of a number of educational, social and health organizations including two universities in the country. Presently, he plans, advises and initiates development of academic and skill training institutions world-wide, especially in the countries with substantial Indian Diaspora. National Council Member, Centre for Education Growth and Research. Acknowledging his contribution to society in the areas of education and other concerns he has been copiously honored and awarded. He has traveled widely in India and to the countries like USA, UK, Germany, Australia, Russia, China, South Korea, Vietnam, Mongolia, UAE, and Mauritius to participate in various professional, social and educational activities. He is a persistent advocate of the initiatives for education for the poor, secular values, crisis management through diplomatic and peaceful ways, and globalized systems of learning and peaceful co-existence. He is an avid reader, keen learner, social speaker, occasional poet and a daydreamer!